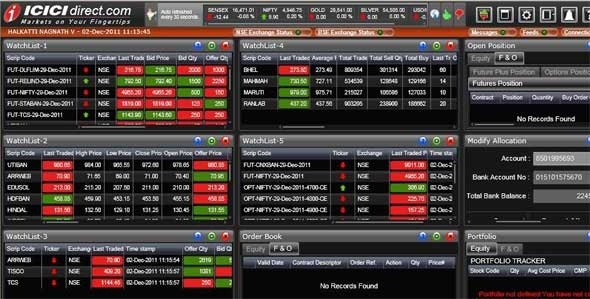 Trade Racer Web is a professionally designed Web based Trading platform which provides access to multiple data in Order Window, Multiple widgets in Single Screen, Customisation of Widgets, Drag & Drop, Different Themes etc. Further the process to use this product is also fairly simple. 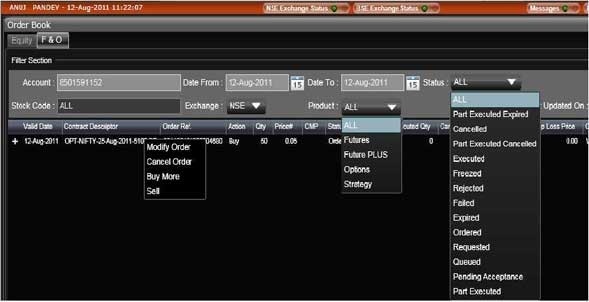 All you need is Internet Explorer 6 and above and Silverlight Application which is freely downloadable from internet and works on all Windows operating systems. 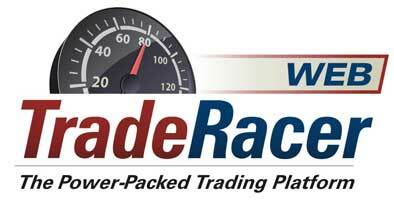 Confused.. don't worry, click on "Getting Started" to know a detailed procedure to use Trade Racer Web.